Natures World Organic Chana 500 gms Brown Chana including the ability to promote growth, protect the heart, improve diagestion, build strong bones, prevent chronic disease, lower risk of genetic diseases, avoid diabates, and help with weight loss. 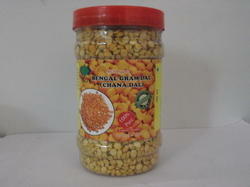 Certified Organic Premium Organic Chana dal . Sourced from Farmers. 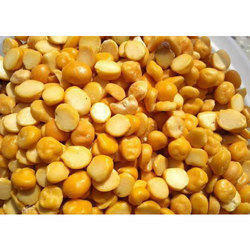 We bring forth vast industrial experience and expertise in this business, involved in offering a high-quality range of Organic Chana Dal.